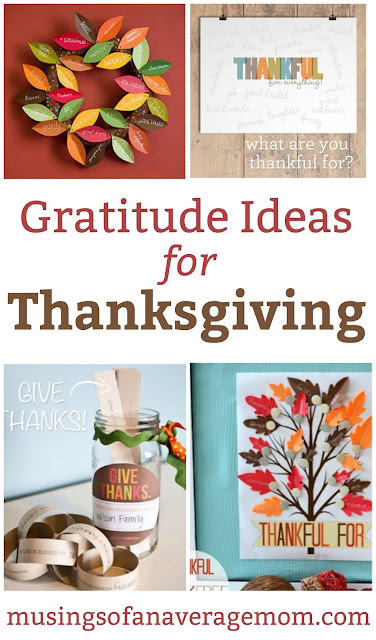 But Thanksgiving is also a time to take a pause in our hectic lives and reflect on all the reasons little and big why we are grateful. 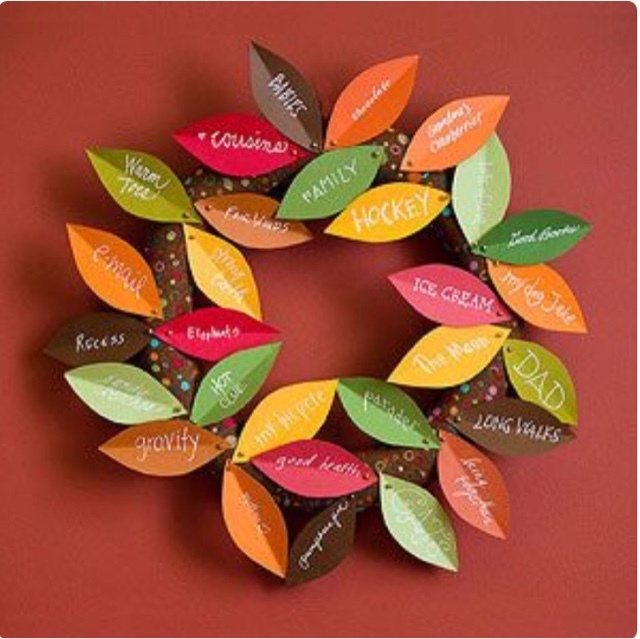 This Wreath of Plenty found on Parents.com is simply made with cardstock leads and a painted styrofoam wreath. 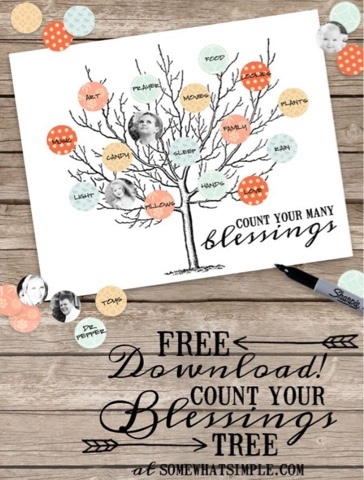 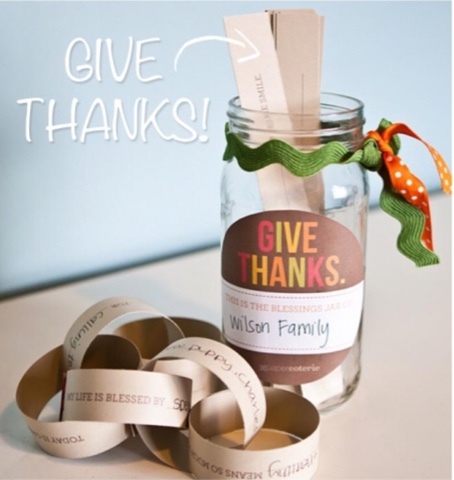 You can grab the free download for the Gratitude Garland from Somewhat Simple, which also makes a gorgeous Thanksgiving decoration. 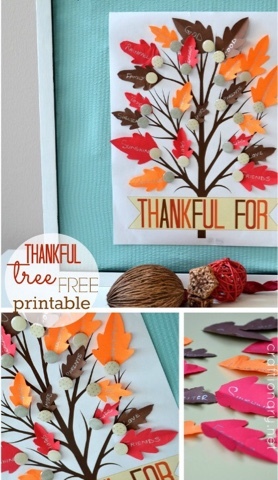 Love this simple free printable from Somewhat Simple, available in four different colours. 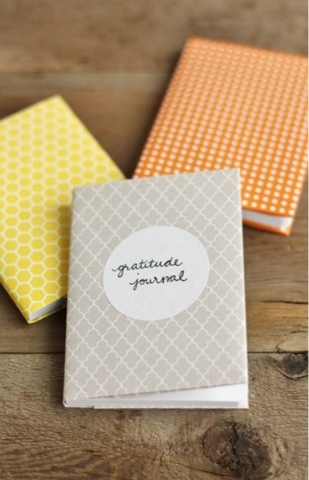 Love these gratitude journals from Lulu the Baker. 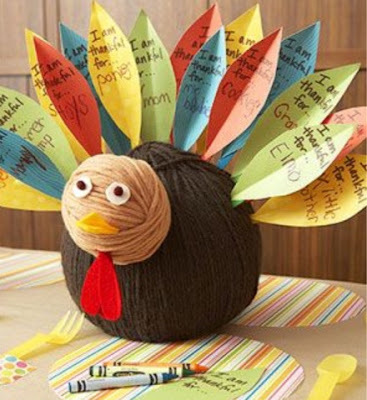 You could make them for Thanksgiving and continue to use them all year. 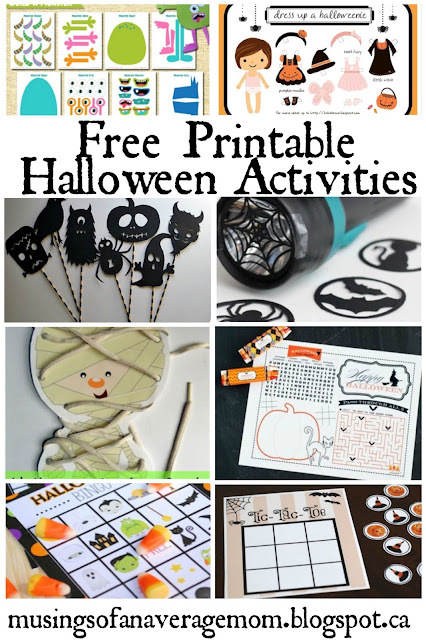 I love decorating for Halloween - it's so fun and you can be so creative - and with all of the free printables online it doesn't have to be expensive. 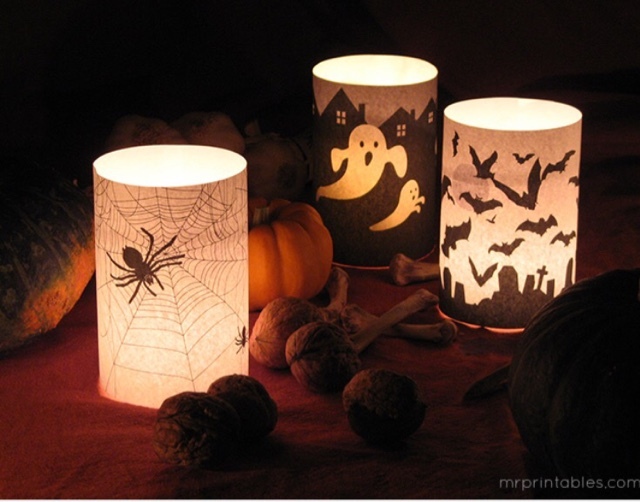 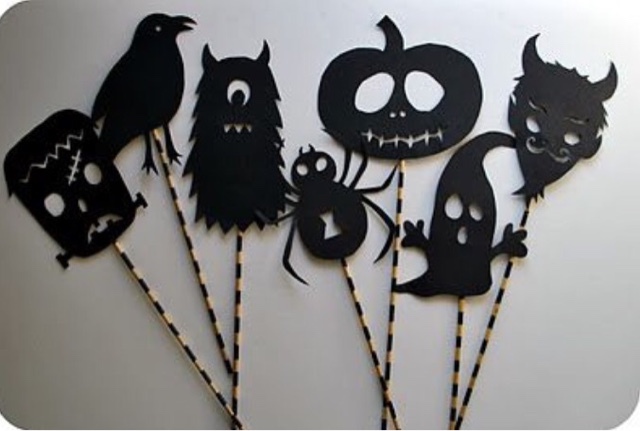 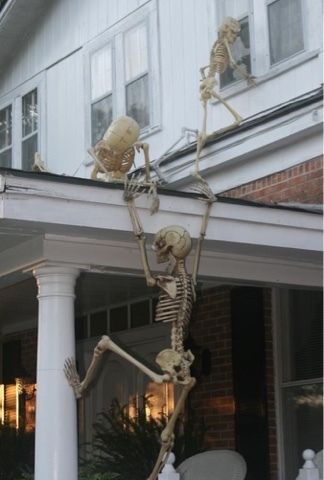 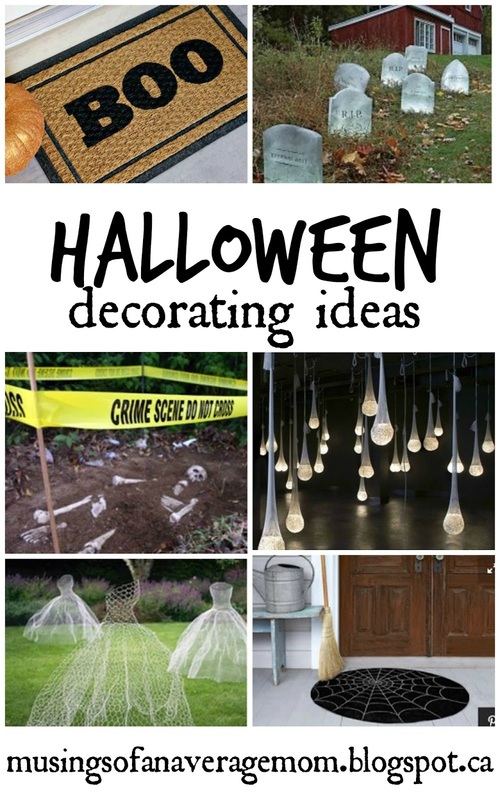 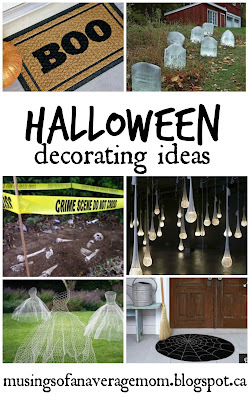 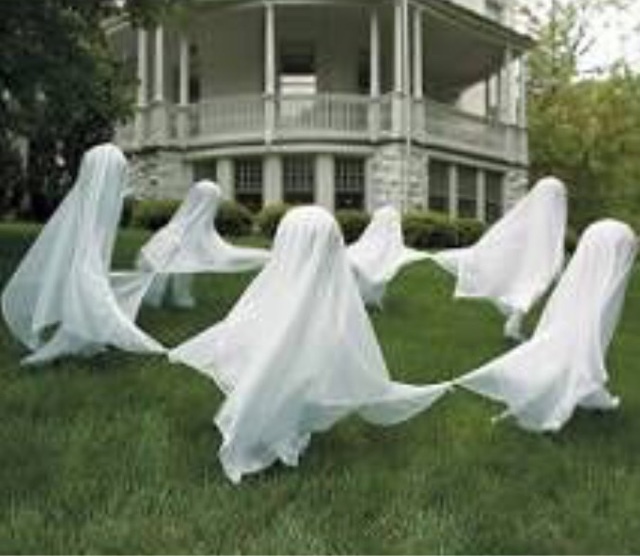 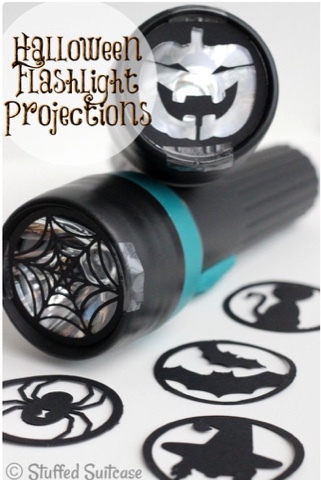 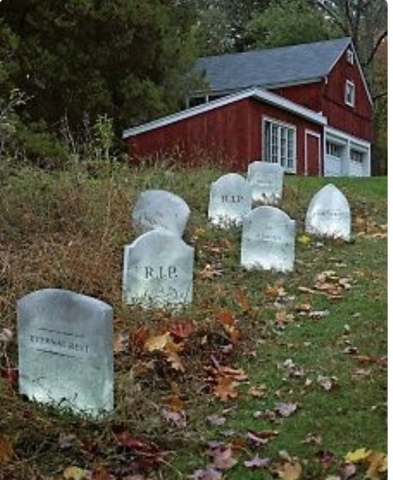 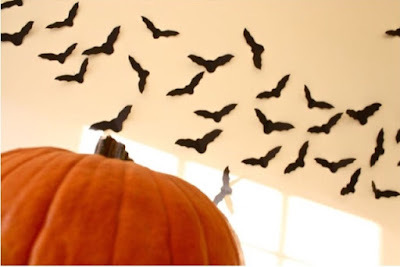 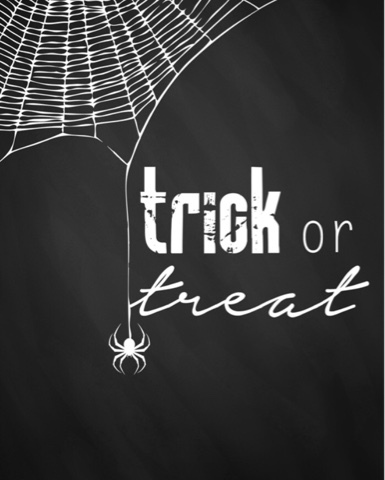 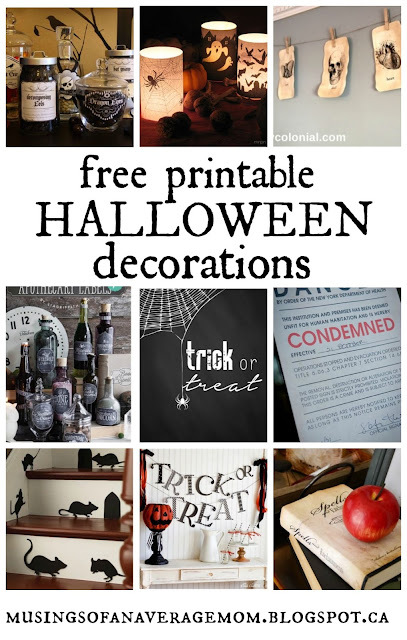 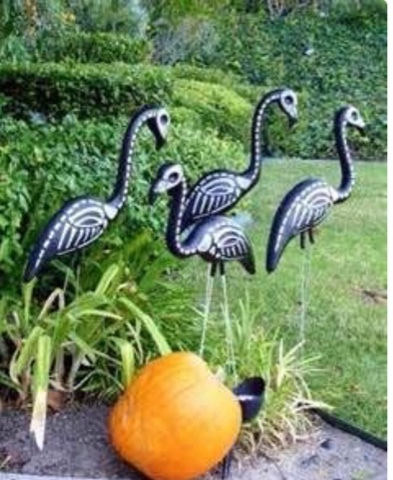 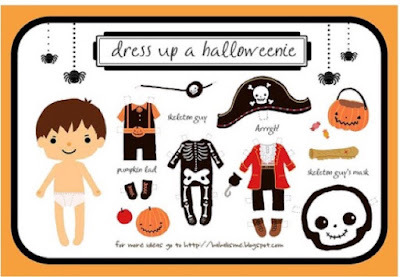 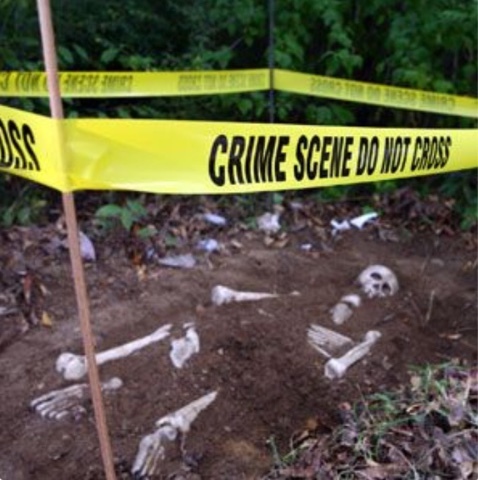 So here is a round-up of my favourite free Halloween decoration printables. 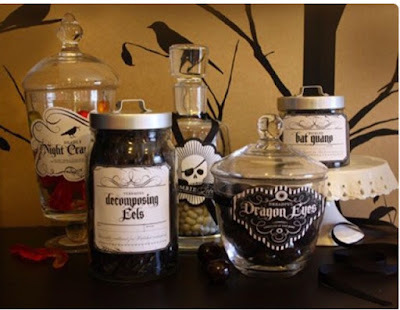 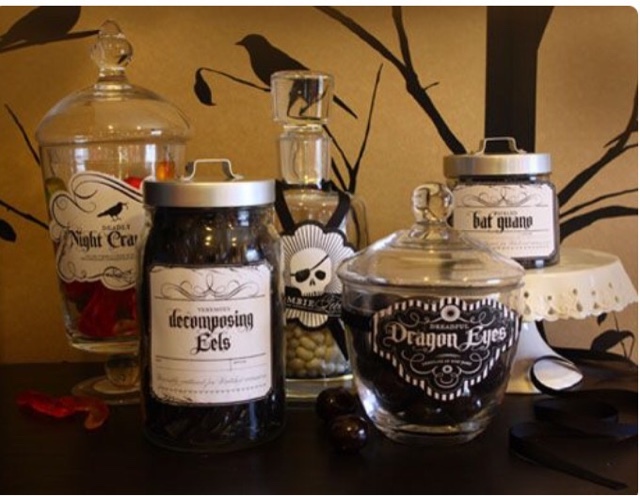 I love all the free printable apothecary labels available - you can easily turn bottles you already have on hand or purchase at a garage sale or flea market into awesome Halloween decorations. 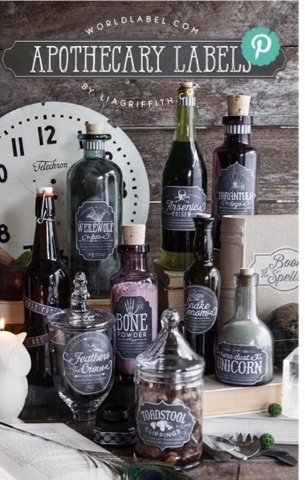 I love this set from Lia Griffith. 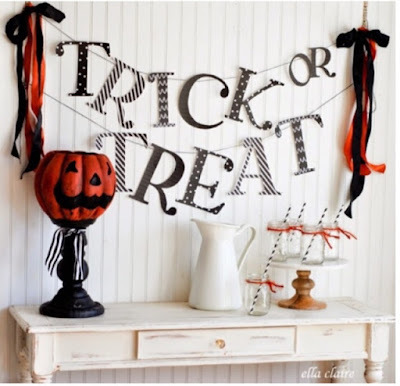 Decorate your entry way or mantel with this free chalkboard Halloween subway art from the Shabby Creek Cottage available in 4 different phrases. 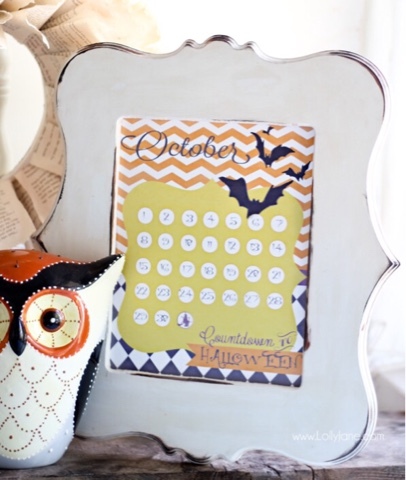 Just grab an inexpensive frame or clipboard from the Dollar store. 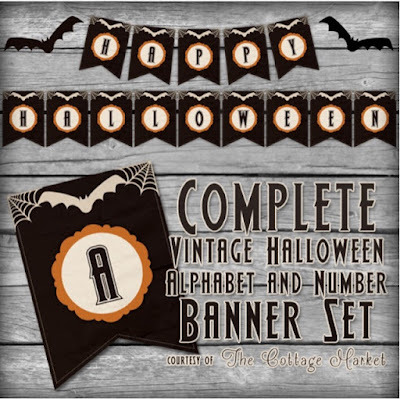 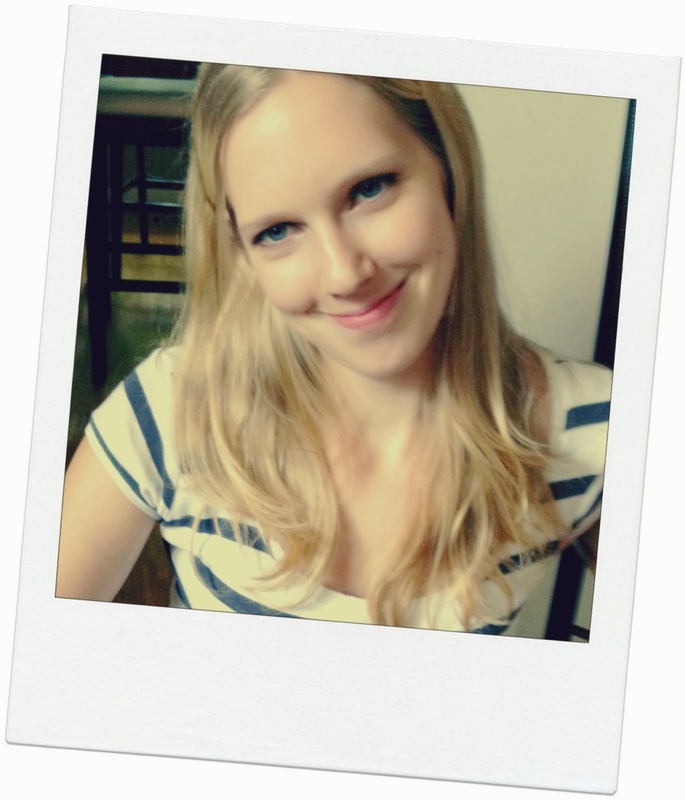 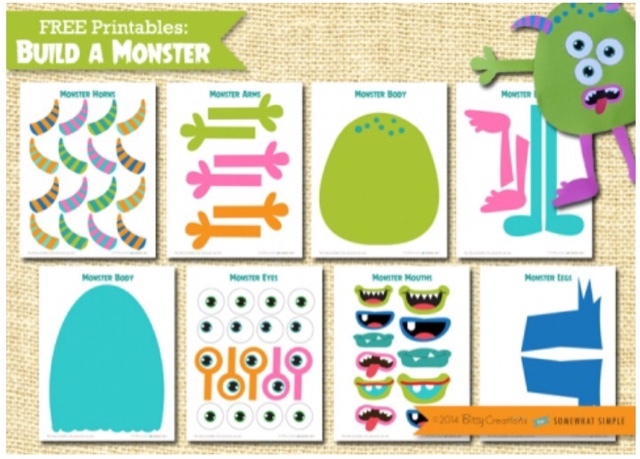 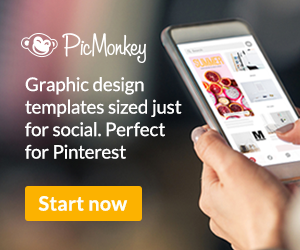 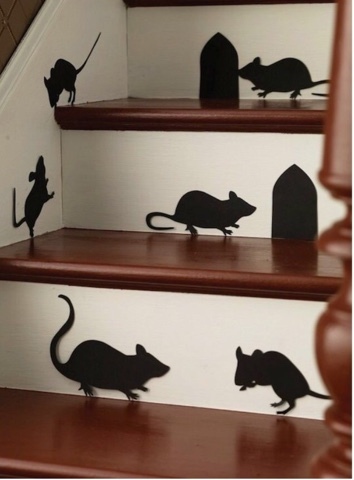 What were your favourite printables??? 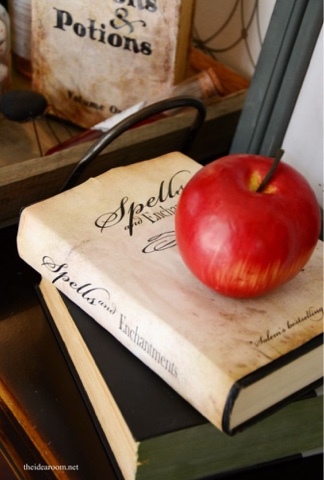 And don't forget to check out 31 Days of Halloween Activities - for lots more Halloween activities and Inspiration. 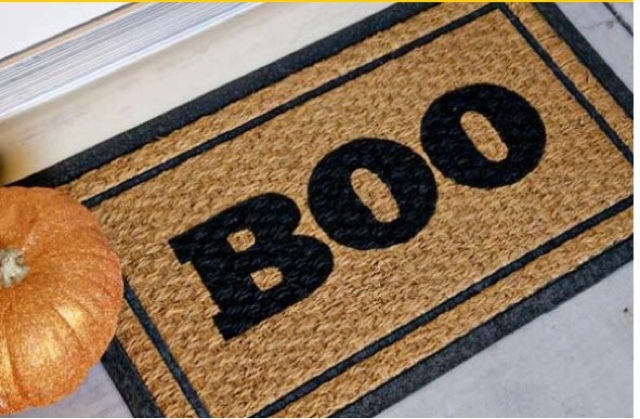 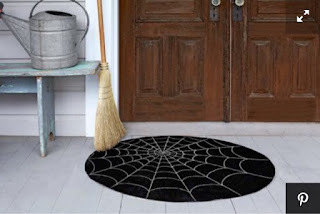 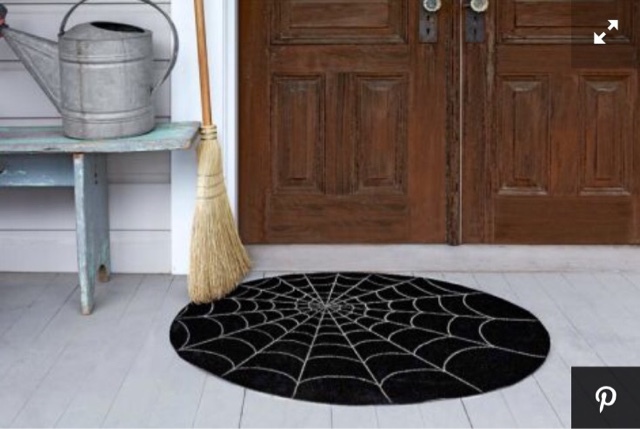 Make your own customized door mat with instructions from celebrations. 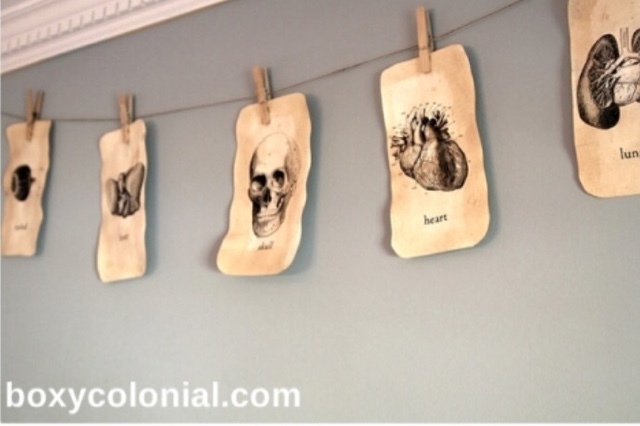 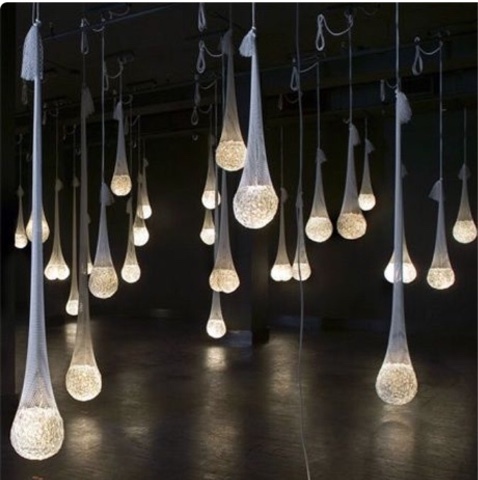 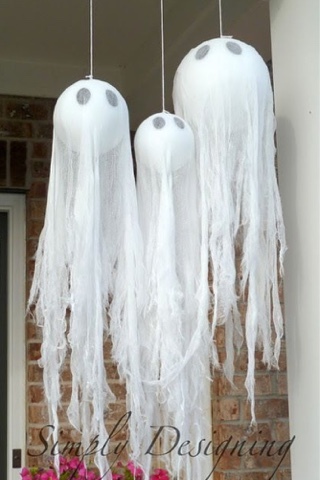 And I love these hanging ghost made by Ashley from Simply Designing for only $15 I think they look amazing and are fairly simple to replicate. 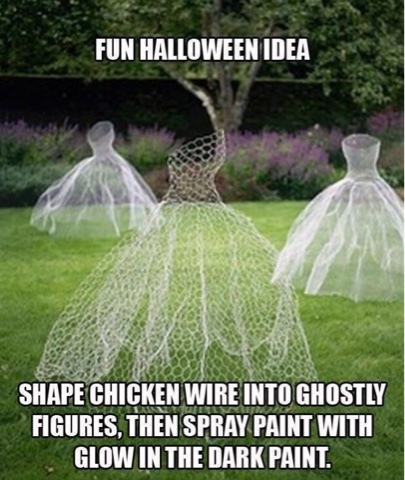 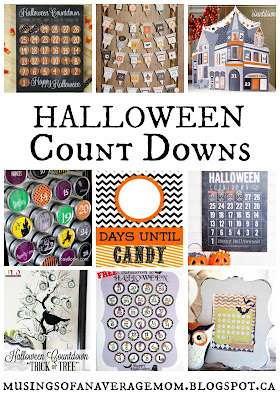 And I created a 31 day countdown of Activities for Halloween: so make sure you check out the rest of the ideas. If you missed it - I created 31 Days of (Family) Halloween Activities - you can find the whole list HERE. 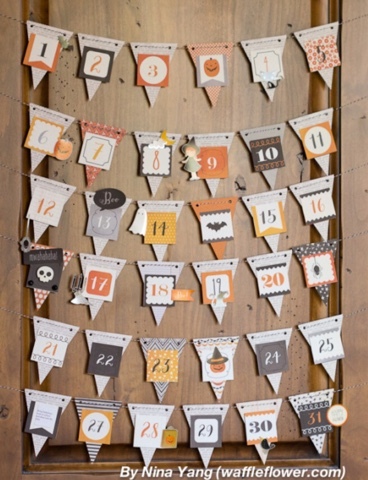 She also had a free printable that fits behind the doors - or you can cut out the doors trace the openings onto a blank piece of paper and customize the countdown using your favourite ideas and family traditions. 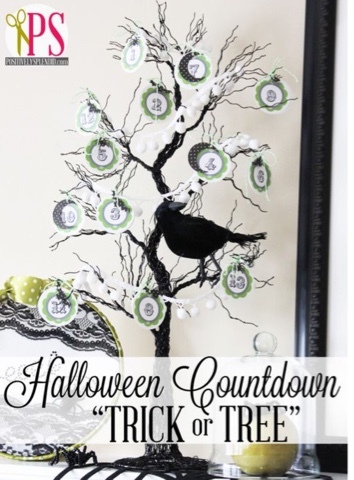 I love this idea of a Trick or Tree from Positively Splendid. 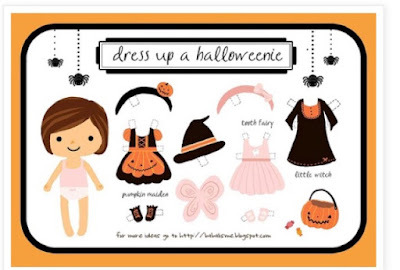 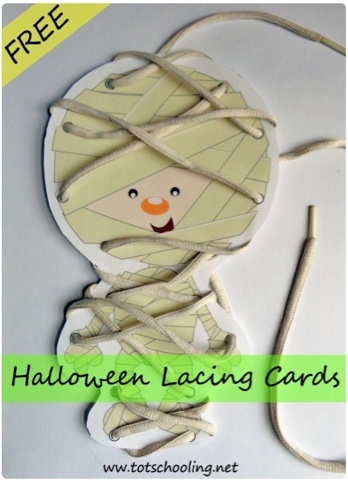 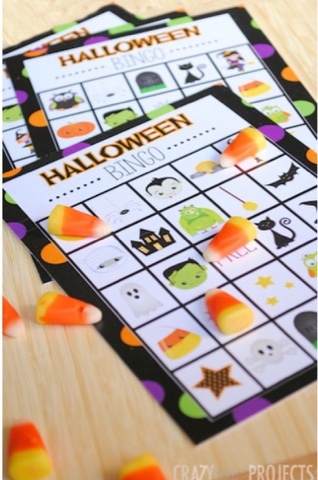 She has cards with fun little trick or treats or you can customize them using different activity ideas. 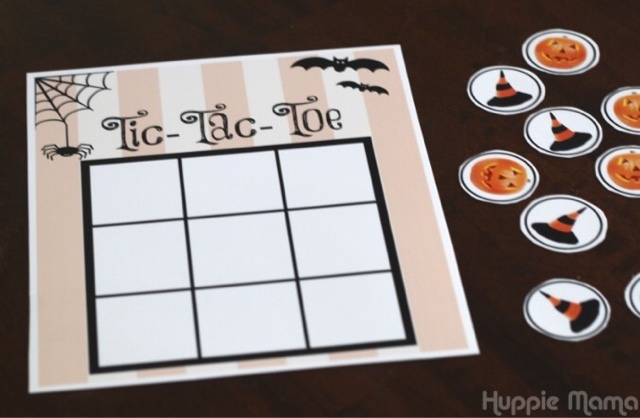 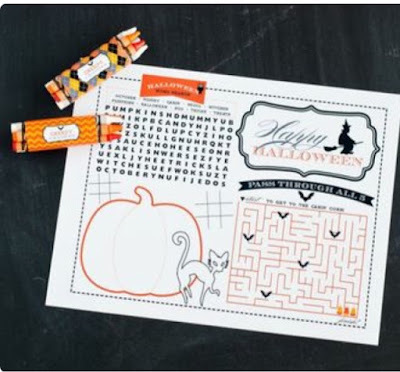 You can print out all 31 gift tags for a month long Halloween countdown. 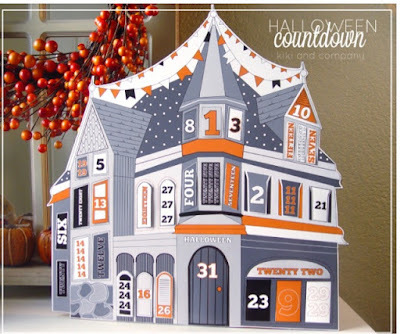 And you can check out the tutorial to make this advent calendar from Makoodle And you can print out all the numbers in squares so you can adapt the countdown if you didn't want to purchase all the small tins. 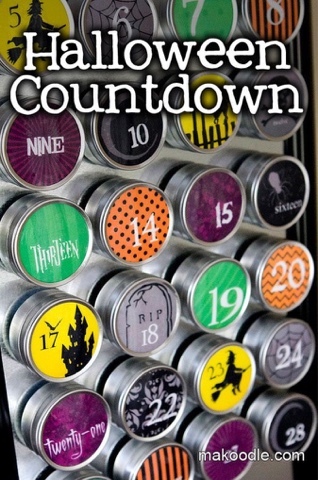 I love the Halloween Countdown calendar from Waffle Flower. 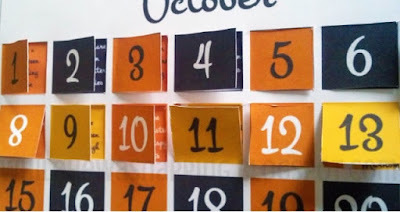 See how she used a perforated blade to make the banner numbers into peel away tickets. 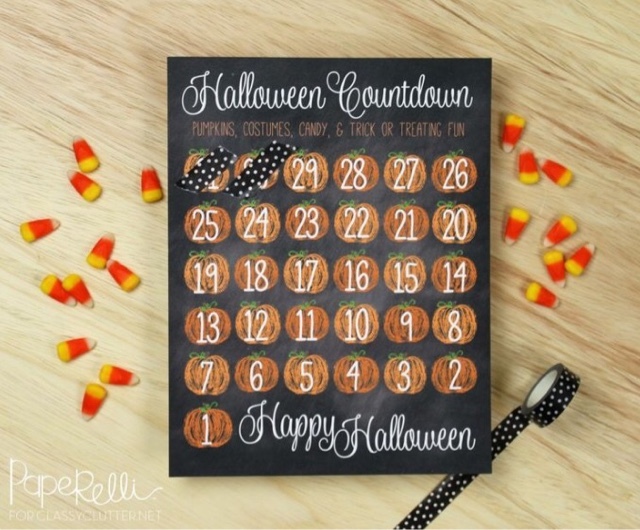 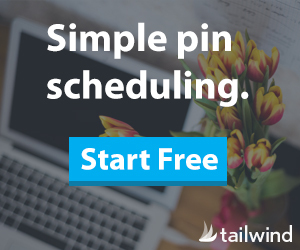 Get this free printable calendar for While he was Napping. 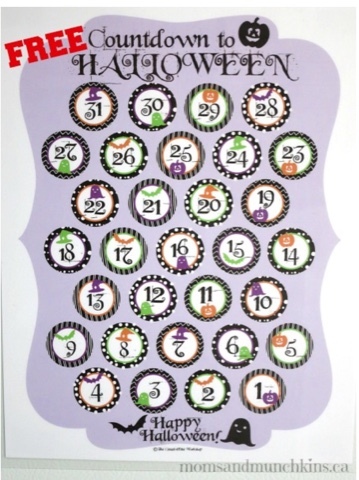 Cut out three sides if each number and you can use her printable activities or adapt them using your own family traditions. 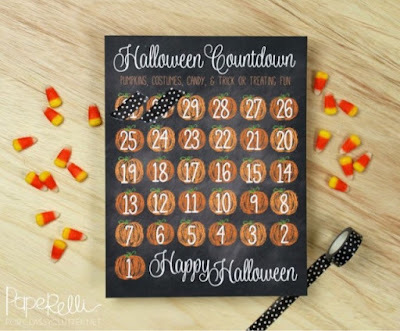 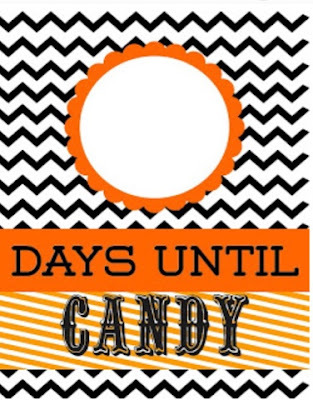 Detail Oriented Diva created this countdown - you can frame it and use a dry erase marker to count down the days left until Halloween. Classy Clutter also offers another free printable countdown, which she marked off with washi tape. 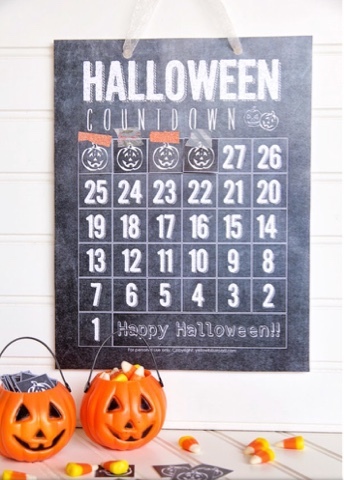 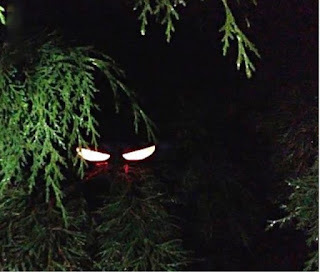 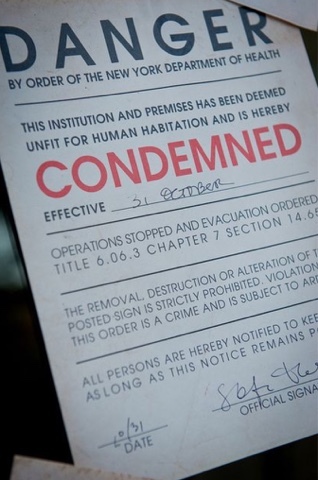 Did you make a Halloween countdown? 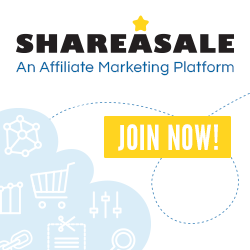 Leave a link in the comments so we can all check it out! 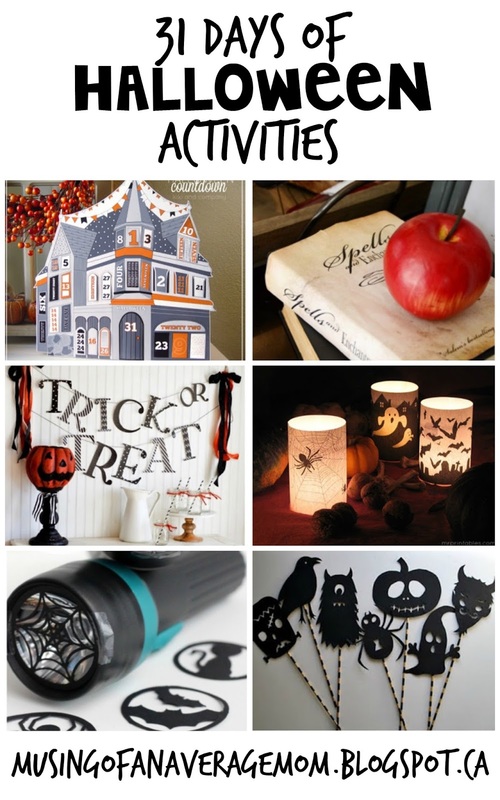 And don't forget to check out the rest of the 31 Days of Halloween Activities.